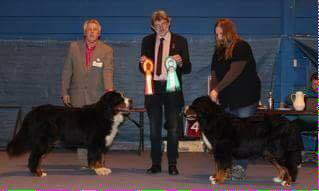 Cafridas Rhythmic Rhapsody Romance og N Uch Peugeot Av LeeArmand expecting puppies in beginning of May. 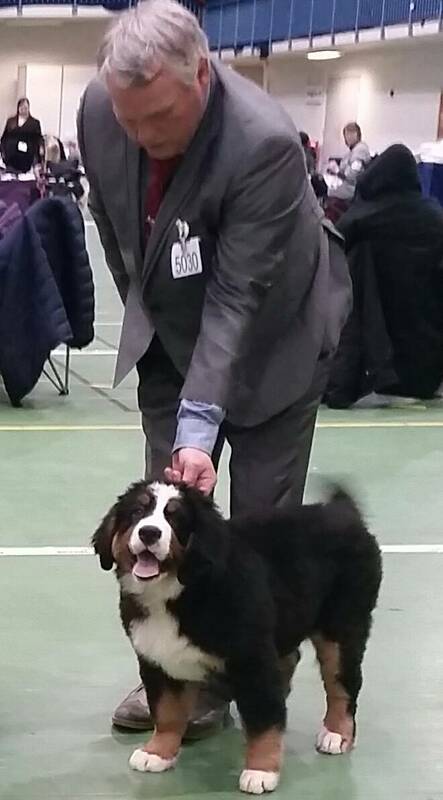 Cafridas Pacific Pennsylvania Peace, 2. champion, CQ. 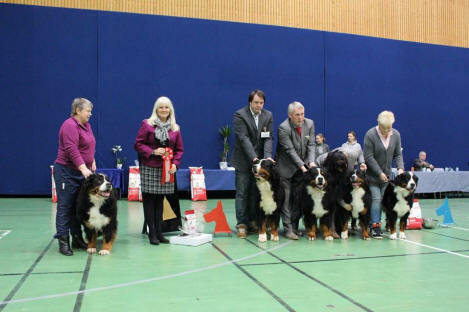 Kennel Cafrida Best of Breed breeders group. 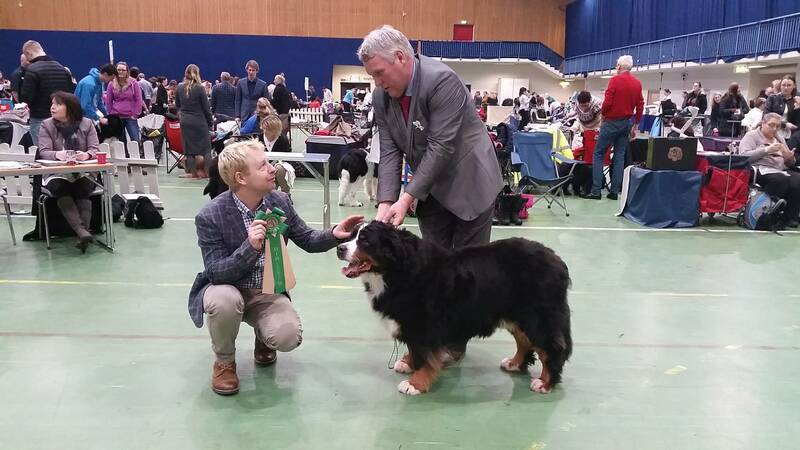 Another Heartbreaker Av Milkcreek, Exl, nr 5 open class. 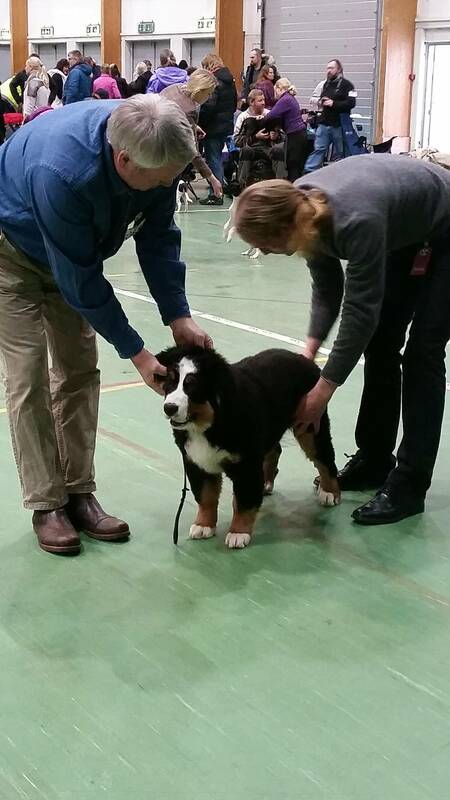 Cafridas Frolic Friendly Fannie, Best of breed veteran. 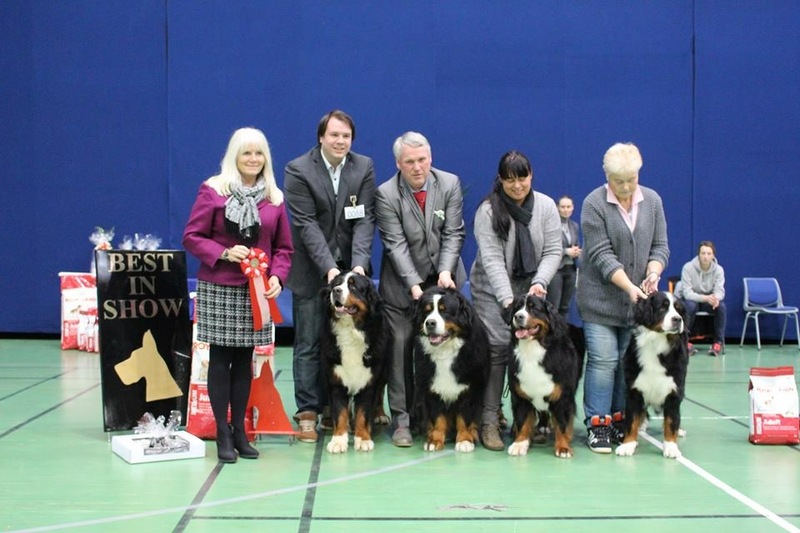 Cafridas Sportic Swarovski Star, Best of Breed.